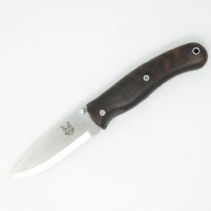 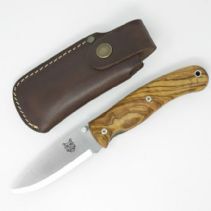 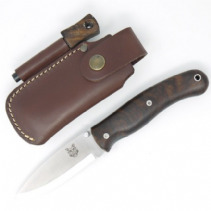 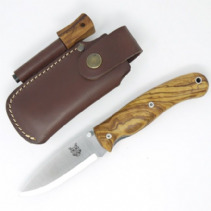 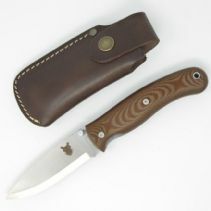 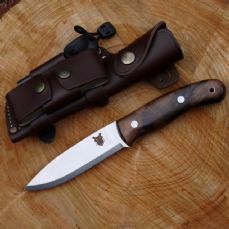 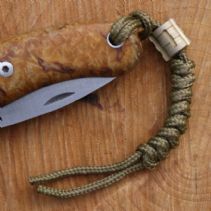 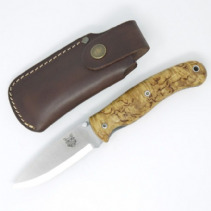 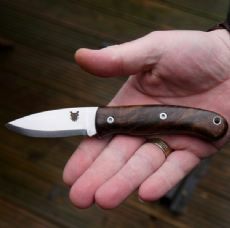 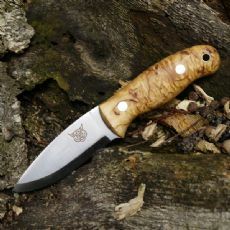 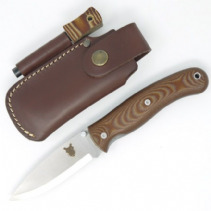 The Boar Folding Lock Knife has been a great success and easily rivals products that cost much more. 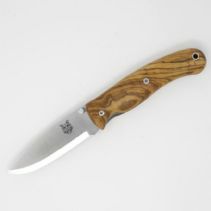 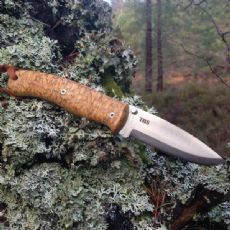 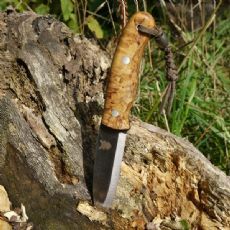 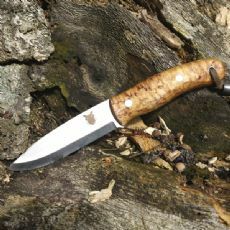 It has exactly the same handle dimensions as the fixed blade Boar making it a brilliant, comfortable knife to work with for hours. 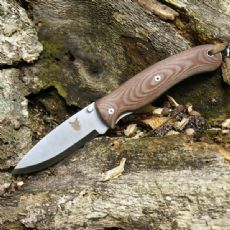 The main thing that has been changed from the fixed blade Boar design is that we have shortened the blade so it can fold in on itself. 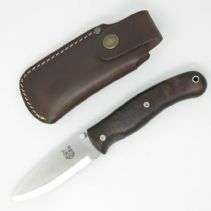 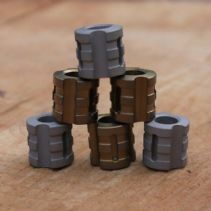 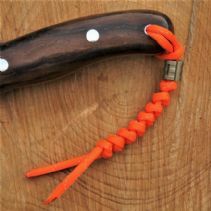 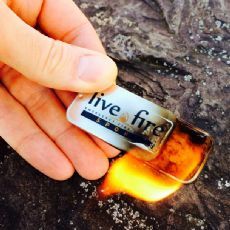 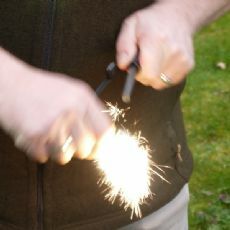 It is a liner locking knife which is inherently stronger than a lock back design.